Quiet top end unit with views of Mount Werner Ski Area. Pets are allowed. 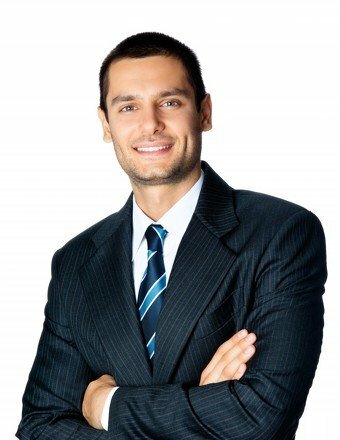 Agreat full time residence or rental unit. 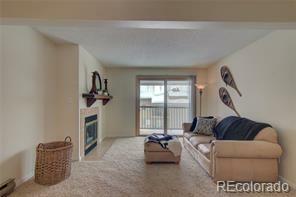 Unit 203 has vaulted ceilings with upgraded high end appliances. On the bus route so owners have free and easy access to The mountain or shopping. 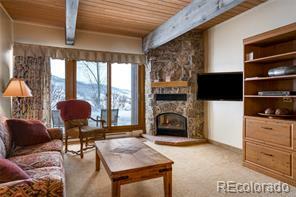 One of the few compexes in Steamboat where the HOA fee pays all the utilities except electricity. 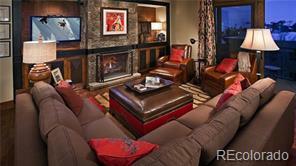 Location, location and economy make this unit one of the best deals in Steamboat.